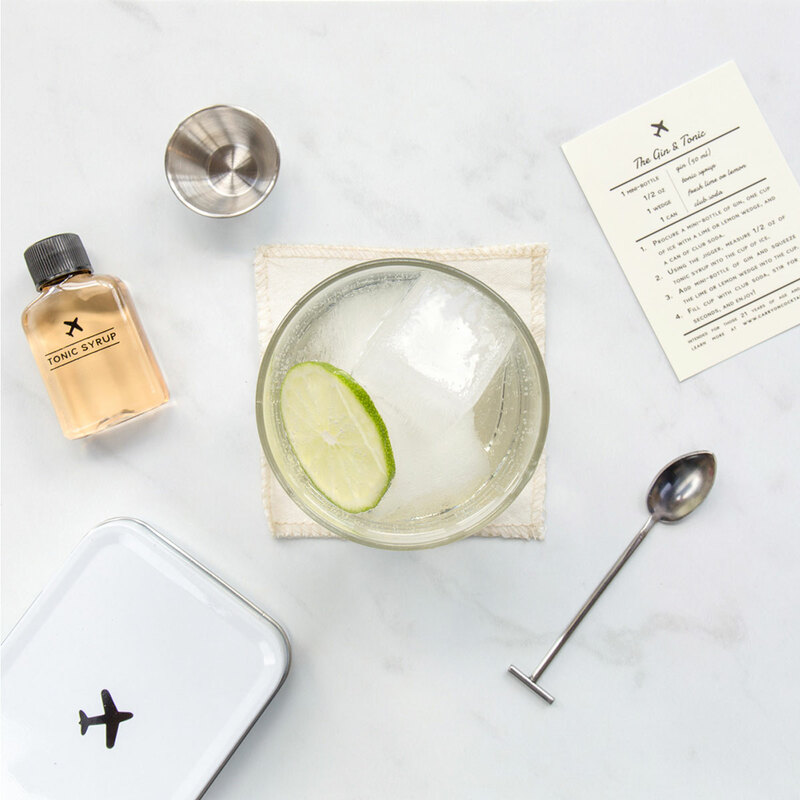 Gone are the days of boring in-flight drinks. 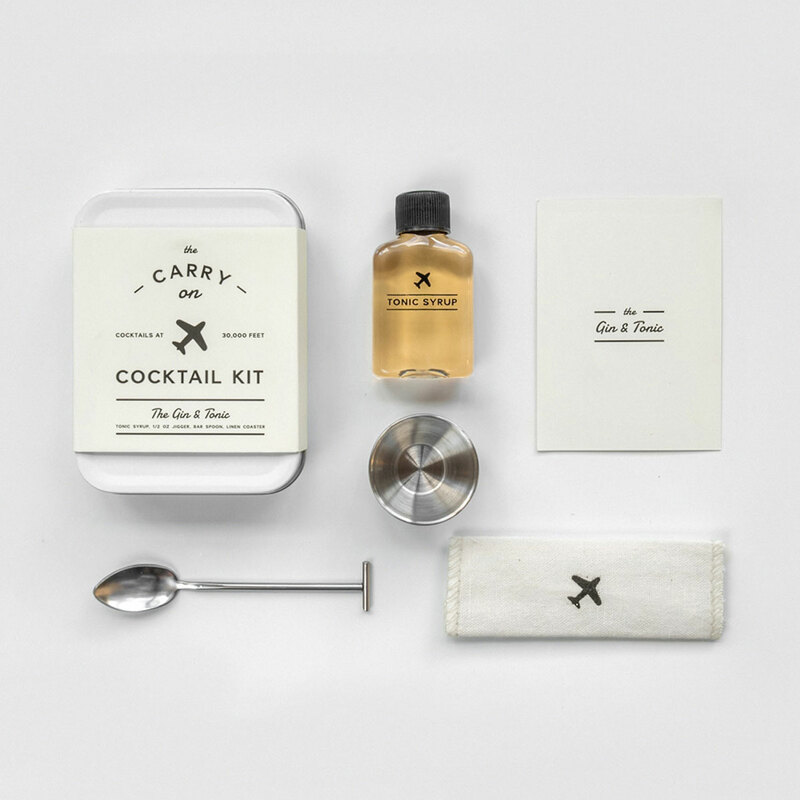 These Carry On Cocktail Kit includes everything you need to mix up two Gin & Tonics at 30,000 feet. 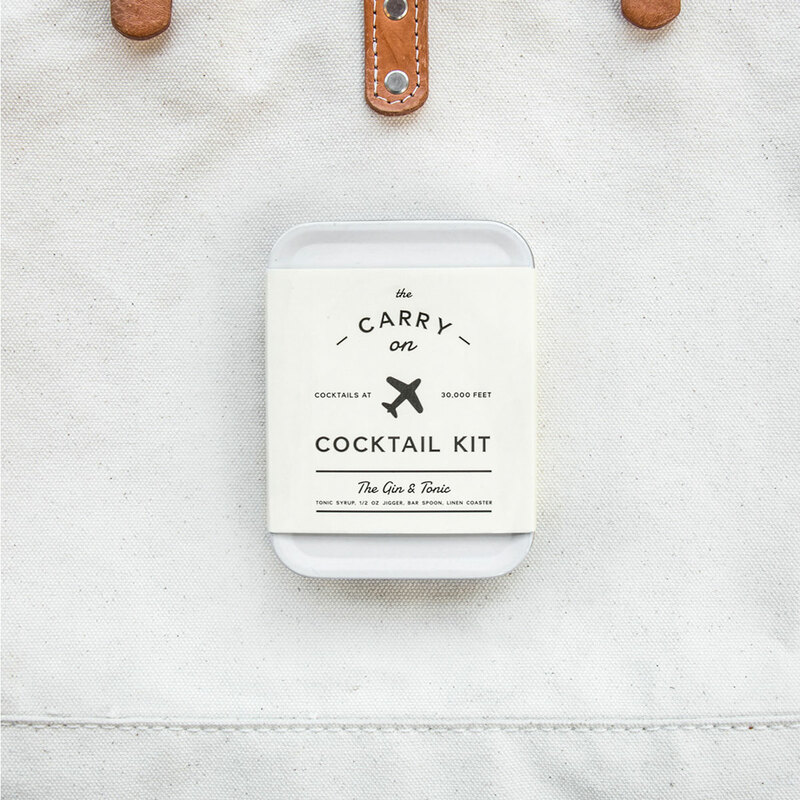 Whatever you’re in the mood for, with these ultimate travellers companion, we have you covered. This kit includes the tools to mix two Gin & Tonics mid-flight, including everything you need, all you need to do is add the hard stuff.